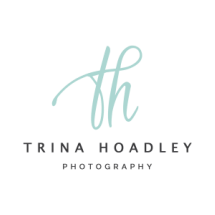 Trina is a Toronto based, on location photographer specializing in natural light photography. 'On location' simply means all the shoots are done outside of a studio and could include your home, a beloved park, the great outdoors or anywhere else that will create a backdrop for the treasured memories we will capture. For a customized session contact Trina.